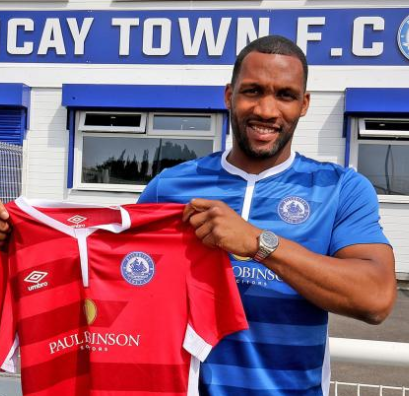 Billericay Town have signed defender Rickie Hayles. Rickie started his playing career at nearby Brentwood Town and will settle in quickly as he has played under Harry Wheeler whilst both were at Welling. Hayles is also a cousin of Ricky Modeste. Rickie has played for fellow Essex non-league clubs Tilbury, Thurrock and East Thurrock United. Last season he was part of the Dulwich Hamlet squad that won promotion to the National League South. 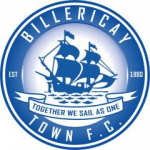 Everyone at Billericay Town would like to welcome Rickie to the club.